We see our Real Estate career as a service to our clients, not a sales business. Our priority to our clients is to provide a good old fashioned, honest service to them. We consider our clientele as friends and they consider us friends and business partners who they can trust! We take tremendous pride in the fact that we work hard for our buyers and sellers and that by the time settlement occurs they are 100% satisfied with our services. 2009, 2010, 2011, 2012, 2013, 2014, 2015, 2016, 2017 Top Producer. Over $200 Million in sales. Over 1,600 homes sold. We actually do care about our clients. As we see it, this business is a service business, not a sales business. It's about the people, not the properties. We focus on providing good ole fashioned, honest service to our clients. We stress communication and trustworthiness. With us, it's all about You! 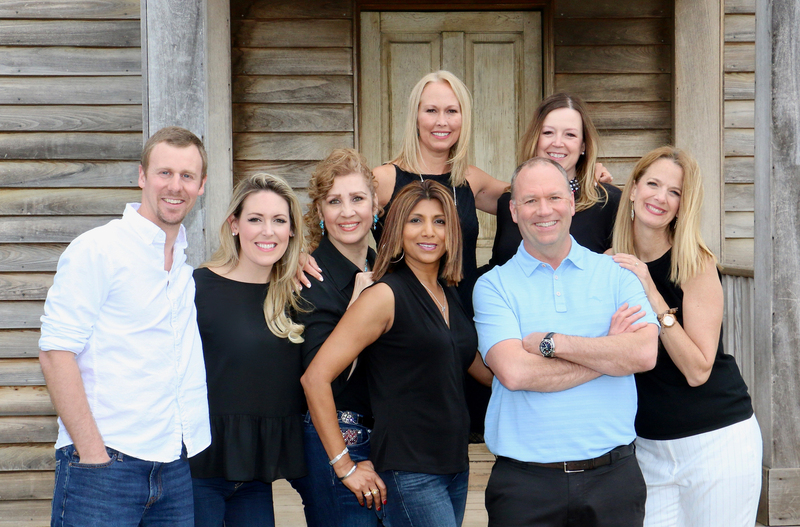 Our family is here for you when you are ready to purchase or sell a property. Call or email us today and and you will see why we have hundreds and hundreds of very happy clients. We are proud of our sterling reputation. "Moving from Toronto to Bristow VA was not an easy task. Buying a home vs renting, and we decided we like to buy. My wife found SHIRLEY after doing a l... ..."
"We had our home on the market for a couple months and were trying to sell it while living across the country with no success. We reached out to Ryan D... ..."
"Very helpful, never pushy, always available, incredible knowledge of the current market, excellent promotional material, guided us through the entire ... ..."